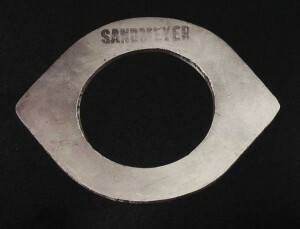 Sandmeyer Steel was founded in 1952 by the late Paul C. Sandmeyer. With almost 65 years of producing stainless steel and nickel alloy plate products, we have a wealth of pictures and stories about our business, people and culture over the years. We’ll be sharing some of our history here and on Twitter and Facebook on Thursdays- look for the #TBT or #ThrowbackThursday hashtag! 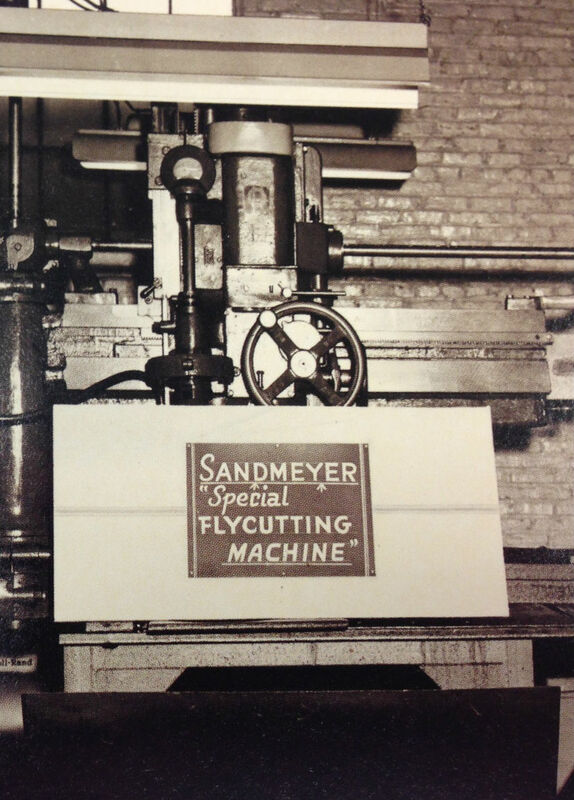 To start, we’ve shared 2 pictures from the first decade of the company’s history- a specialty flange and fly-cutting machine.